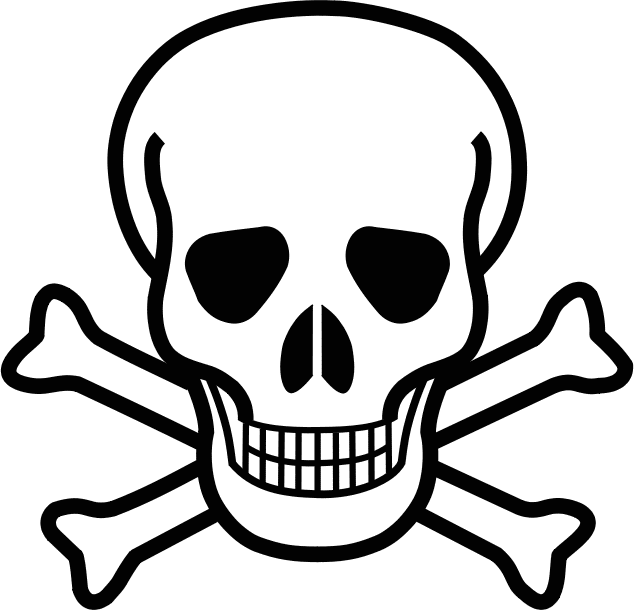 Most household hazardous waste collection programs in New Jersey do not accept unused medicines as part of their disposal programs. Nevertheless, improper disposal of unused medicines can cause many problems to both people and the environment. Fortunately, specialized drop-off programs for unused medicines are beginning to become regular programs that people can rely on to rid themselves of these unwanted medicines. In an effort to address this problem, the DEA, in conjunction with state and local law enforcement agencies, now conduct periodic National Prescription Drug Take Back Days. The first program conducted was on September 25, 2010 and approximately 3,000 state and local law enforcement agencies throughout the nation participated in the event and more than 121 tons of medicine were turned in for safe and proper disposal. April 28, 2012, 10:00 a.m.-2:00 p.m.
Click here to go to the the DEA’s website and to look up a drop-off site for unused medicines near you. In addition to the DEA, the American Medicine Chest Challenge also coordinates unused or expired medicine disposal programs. Click here to go to their website and to look up locations for drop-off sites. Finally, the U.S. 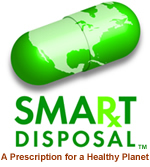 Fish and Wildlife Service, the American Pharmacists Association, and the Pharmaceutical Research and Manufacturers of America have created the SMARXT DISPOSAL campaign to educate consumers about how to dispose of medicines in a safe and environmentally protective manner. Click here to view this website which provides a great deal of information about responsible medicine disposal. On its website, the United States Department of Justice, Drug Enforcement Administration (“DEA”), Office of Diversion Control states more than seven million Americans currently abuse prescription drugs, according to the 2009 Substance Abuse and Mental Health Administration’s National Survey on Drug Use and Health. Additionally, each day, approximately, 2,500 teens use prescription drugs to get high for the first time according to the Partnership for a Drug Free America.